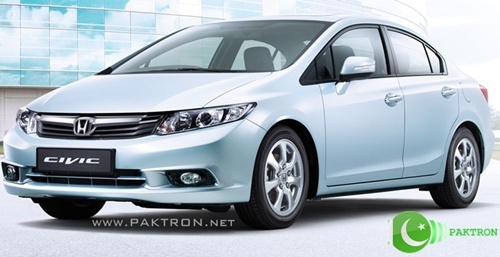 Honda Pakistan has introduced long awaited 9th Generation Honda Civic in Pakistan. 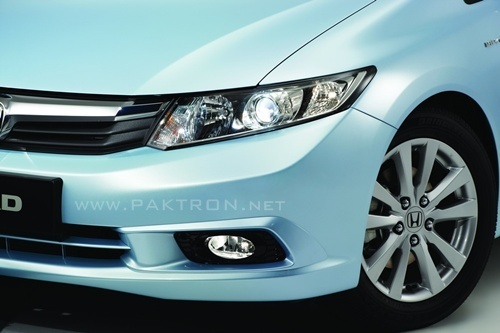 The new model is equipped with latest and updated features. 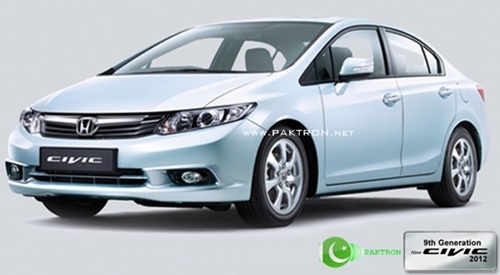 The company has launched its new model in a launching ceremony. 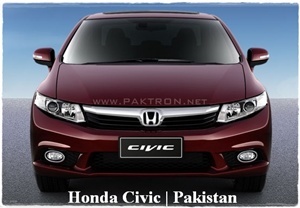 Honda Civic launching ceremony has been held on Tuesday - September 18, 2012. 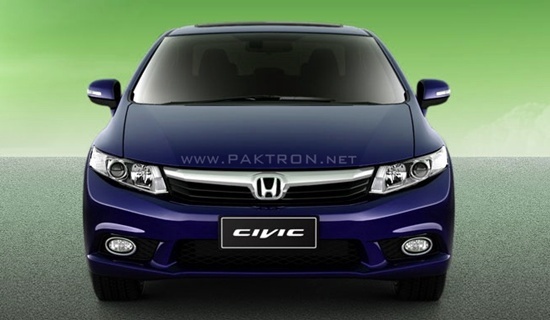 Civic.pk - The company has also launched official website for Pakistani version of Honda Civic.